There was disbelief and outrage when Solomon Islands Villagers up to 900 dolphins whilst in dispute with a conseravtion group Earth Island Institute. The Solomon Islands were notorious among conservationists as a source of live dolphin capture, like Taiji for sea aquariums in China and Dubai. A captive dolphin sells for up to $150,000. 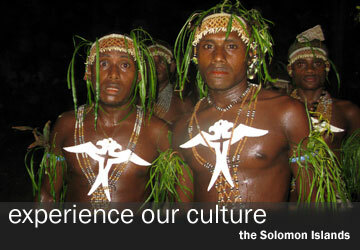 This entry was posted in Dolphin and tagged Solomon Islands. Bookmark the permalink.